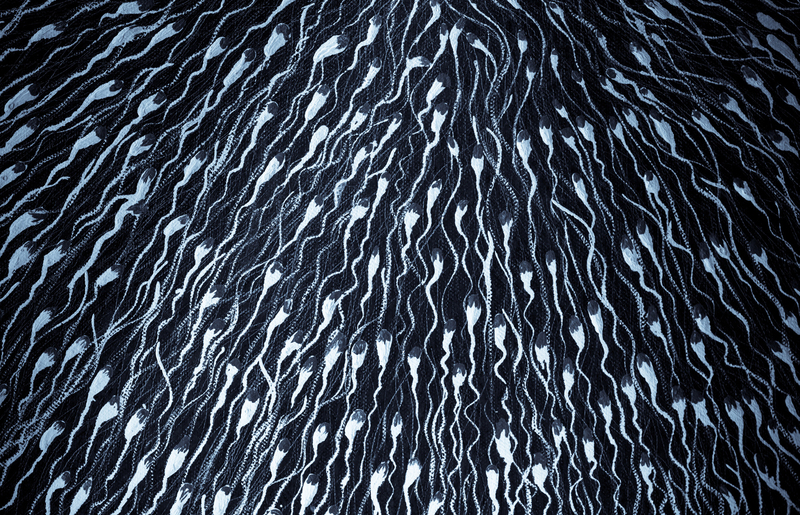 Sperm count and viability are measures of vitality not just ability to reproduce. The sperm count of today’s young men is 25 to 50% lower than that of their grandfathers. Studies across the world are also showing decreases in sperm motility and significant deformation. When I inform men of these statistics, the young men believe themselves invincible or say, “I don’t plan on having children.” The older men say, “I’ve already have kids.” Please, understand that sperm count and quality is a measure of health and ‘Chi’. Petrochemicals and their derivatives play a big role in this disaster-in-the-making. We now know that these chemicals – even in amounts we once thought inconsequential – are highly toxic to the endocrine system, the brain, the liver – Well, the human body! Find the petrochemicals and their derivatives in your environment. Make a point of avoiding toxic fumes. Measure the toxicity of your personal care products at SkinDeep.org. Throw out all those above 3. With so many non-toxic products available these days, I advise you chose ONLY products that score (0-1)!